Enjoy delicious meals cooked outdoors with Solari. 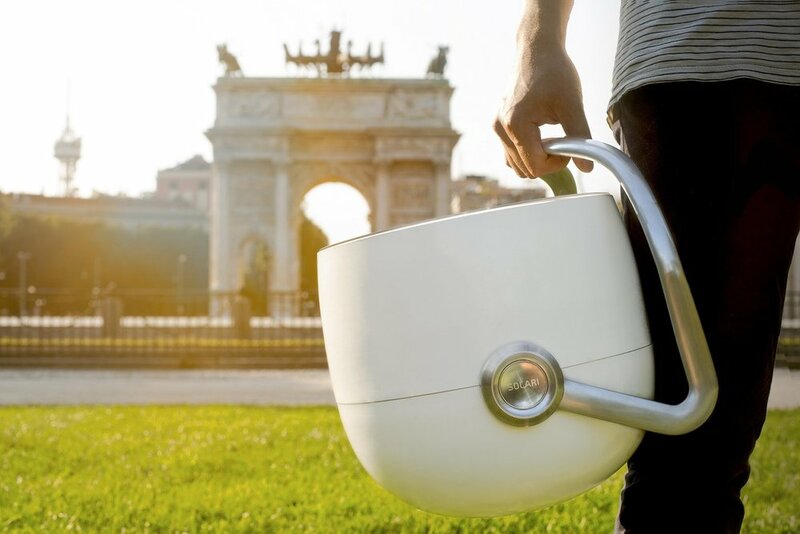 The Next-Generation Portable Solar Cooker. The only way to know when to claim your Solari Cooker during our limited Launch pre-sales! Get promotions, early bird deals, and Team Solari insider updates! Sign me up for Solari Squadra Newsletter. Enjoy delicious meals cooked outdoors with the energy of the sun! The Solari is a modern day solar cooker, designed for a pollution free, stress free, fuel free outdoor cooking experience. Fully portable, even when cooking. No tools or fuel required. Take Solari anywhere there is sun. Solari prepares delicious and nutritious meals. So all the good stuff stays in the pot. All in a modern, designed package. A reliable, stress free cooking experience. Solari is safe in all your favorite outdoor spaces, and around kids and pets. So kick back and take it slow. Whether you are a professional chef or a weekend cooker, the easy-to-use Solari has you covered - check out our Solari tested recipes for inspirations to impress your friends. Perfect for the park, beach, boat, camp, patio, or tailgate. Learn more about Project Solari Co, the founders, and their vision. The vision of the founders. Born in Italy, developed around the world. 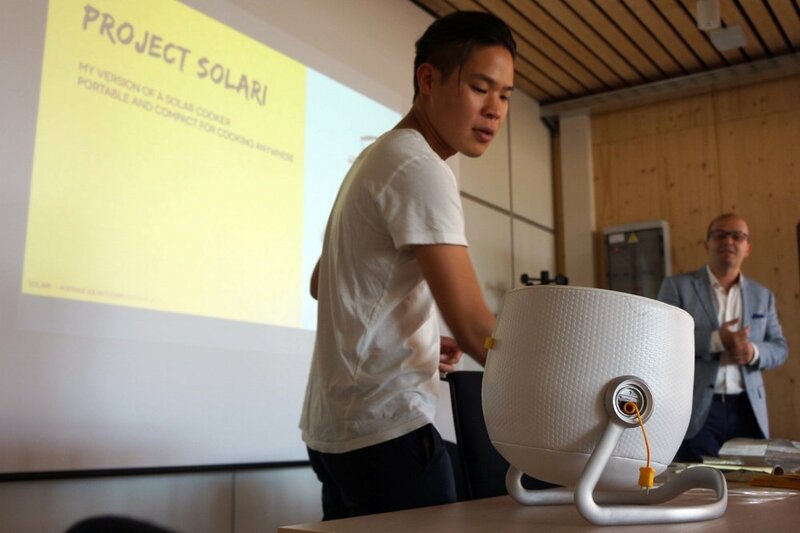 Read more about Project Solari from news and media outlet.